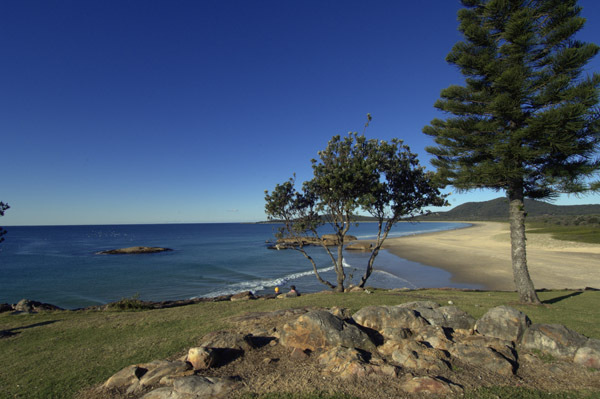 Pictures of Southwest Rocks, NSW, Australia. 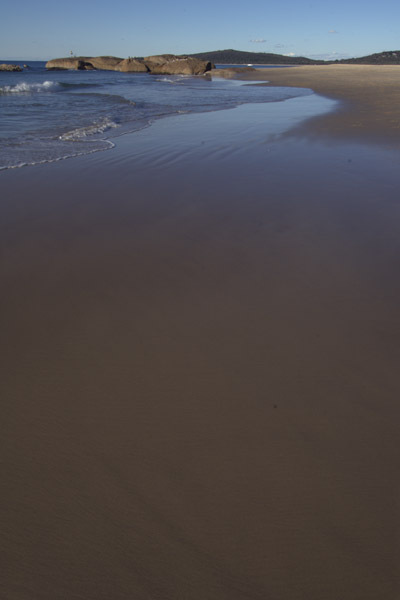 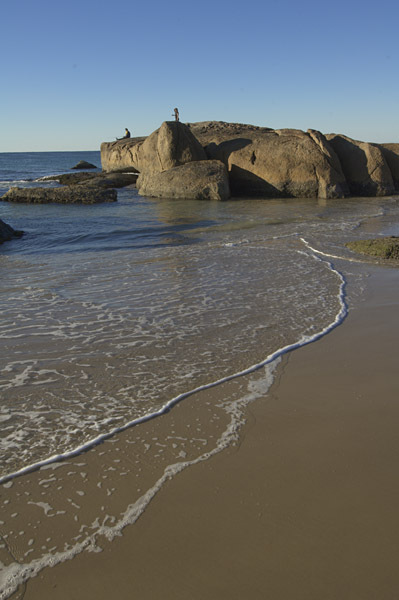 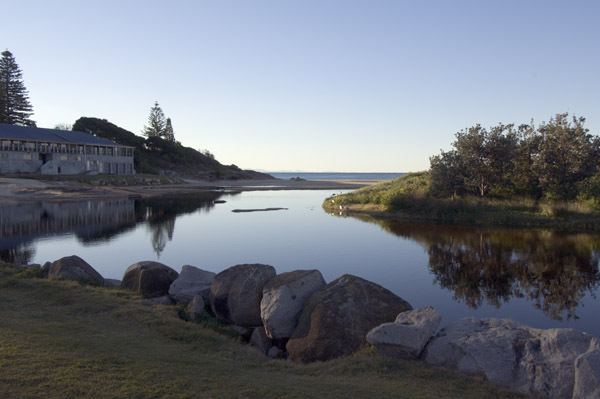 A selection of pictures from Southwest Rocks, New South Wales, Australia. 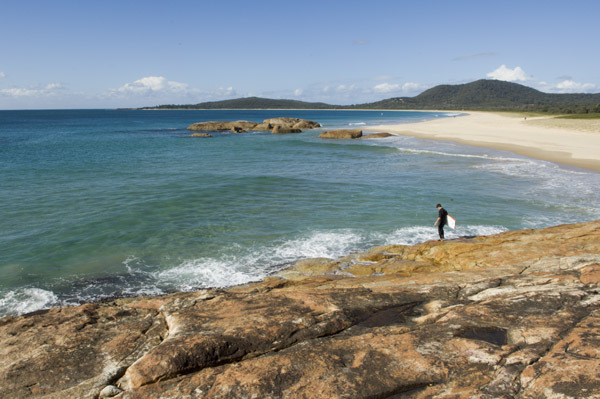 Southwest Rocks is a small holiday destination and the staging point for dive trips to Fish Rock.